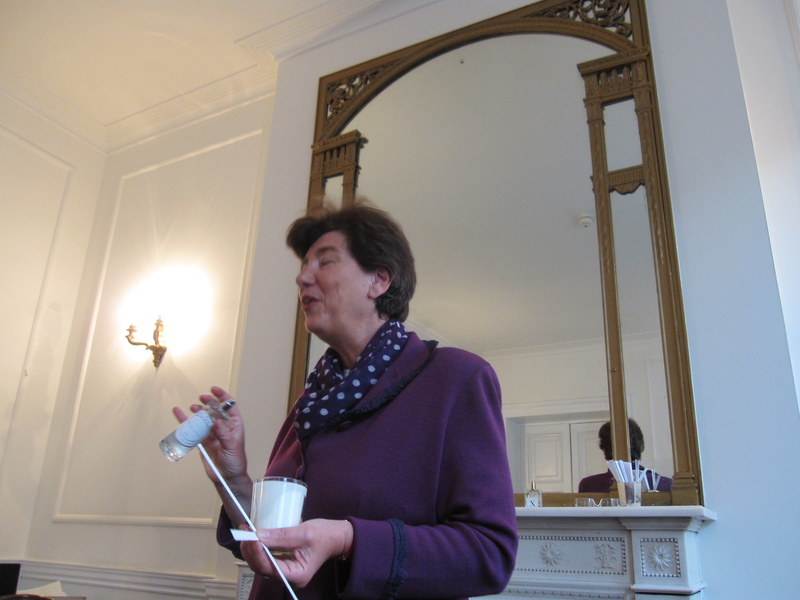 I have the immense fortune of attending a session on 23rd May where we get to talk to perfumer Patricia de Nicolaï, whose fragrances I enjoy thoroughly, so I’ll be reporting on the event and the night’s proceedings, which I’m sure will be a treat for every perfume lover. On 25th May, I’ll be hosting a perfume appreciation workshop session for my non-perfumista friends where I introduce them to the world of fragrance and hold a mini blind-sniffing competition. I’ll be reporting on how the afternoon goes – hopefully some of you will be inspired to carry out your own perfume workshops for your friends/family! So… definitely some good things to look forward to! In the meantime, I’ll be heading for Vilnius, Lithuania tomorrow. If anyone has been there before or has any information on what fragrant affairs I should look out for, feel free to let me know by commenting on this post. Coton Egyptien opens with the sheerest, most delicate galbanum and freshly cut grass. It is to perfumer Pierre Guillaume‘s credit that he has managed to achieve such a soft, gentle opening using a note that usually comes across as sharp and spiky. Does it smell like cotton sheets? Perhaps not exactly, but Coton Egyptien conjures images of clean white sheets hung to dry in an open field. Coton Egyptien‘s beautiful opening doesn’t last for long, unfortunately. As it progresses into its heart, clean florals take over. The orange blossom, lily of the valley and jasmine blend together in a mildly sweet blend that is difficult to describe in any way other than “pleasant”. It’s not particularly interesting, but then again, neither are cotton sheets. As we reach the drydown, Coton Egyptien becomes a sheer (I seem to be describing the whole development of Coton Egyptien as sheer! Well it’s true!) white musk that’s rather non-descript. Although this makes it remain true to its theme of sheets, it comes across less as luxurious egyptian cotton than it does the cheap sheets one can get from IKEA. 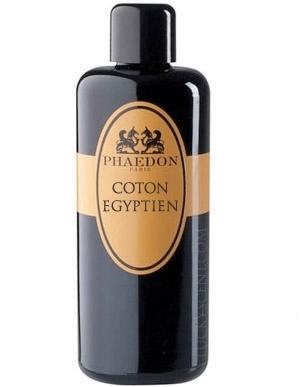 Ultimately, Coton Egyptien works best for me in its opening movement. Even then, the rest of the fragrance makes sense in that they are all related to the idea of ‘cotton’. Do I love it? Perhaps not entirely, but I’ll wear it on a warm spring day when anything else would be too heavy. It’s the 1st of May, so countries around the world are celebrating May Day. Here in the UK and back in Singapore we celebrate Labour Day, a holiday meant to celebrate the achievements of workers. Being a student, I, unlike all you workers out there, am actually labouring on Labour Day. You see, I’ve got major examinations the next day, so by labouring I really mean studying. Yet my thoughts are preoccupied not so much with my studies, but what fragrance I should wear into the examination hall. Should I wear Comme des Garçons‘ Incense Avignon to put me in a meditative and relaxed mood? Or how about Frederic Malle‘s En Passant which will conjure images of spring and the park as I write my essays? Or maybe I should wear something extremely bombastic, such as Carnal Flower to distract the other students in the examination hall. You see, we are marked on a bell curve, so the worse someone else does, the better my grade will be 😀 But I jest. I would never do that, and I’d much rather rely on my brains and my hard work to do well. Still, it’s an interesting question: what perfume should someone who’s sitting for an examination wear? Please pray for me as I sit for my exams.